Whatever the Occasion, Go by limo! Westbourne Limousines – Limo Hire Melbourne understands that each customer has different requirements. 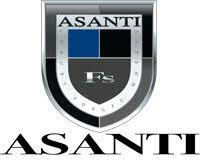 Our professional staff will provide you with a custom service tailored to your individual needs. When we meet your important guests at any arriving location, you can be confident that our “meet and greet” service will make your guests feel appropriately valued. Your Chauffeur has the expertise to ensure that arrival and transfer is accomplished smoothly and seamlessly. The wine regions of Victoria are known for being lush, wine growing regions, not to be missed. But when you’re driving, you miss a lot. You’re looking at your road map, you’re getting lost, you’re looking for a decent bathroom stop. Why do that? Let us do the driving – you do the wine tasting. Our Victorian wine region Limousine Tours are completely unique. Westbourne Limousines – Limo Hire Melbourne make the effort to go “The Extra Mile” to ensure your Wine Tour is a most memorable experience. We encourage you to give us a chance to prove our dedication to servicing all our valued clients. Your job is to have fun. 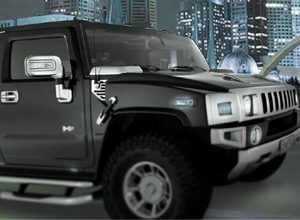 Ours at Limo Hire Melbourne is to see that you get to and from your event in luxury, comfort and safety. Complimentary champagne, bottled water, soft drinks, TV and DVD stereo system are all included. Please visit our “Rates” page, then give us a call, and let’s get your party started! Why not book a limo with Karaoke. 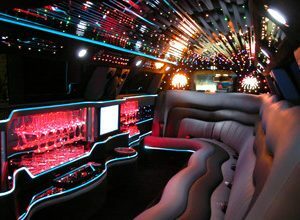 We can offer you a 10 Seater limo with a full sound system. Sing a long with your friends. Karaoke are ideal for any one that can sing and for people that can’t sing. Have a laugh with your friends, drinking on your champagne. Westbourne Limousines – Limo Hire Melbourne will meet your needs for any occasion and make it a special occasion. 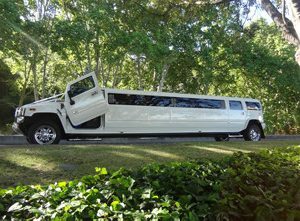 Limousine hire is not just for “glamorous travel”. Why not use a limousine for any occasion. All our limousines offer affordable, comfortable travel for any occasion. Arrive relaxed, on time and looking forward to your venue. We also cater for surprise trips, airport excursions, anniversaries, religious celebrations, Valentines Day, Christmas parties, Melbourne or Geelong nights and other occasions. Turn up in style – Make the move and leave the rest behind with our long stretch! School debs/formals are without a doubt the most exciting time for school and college leavers. At Westbourne Limousines – Limo Hire Melbourne we make your school or college debs/formals experience the most exciting event. When it comes to arranging a hens/bucks night, look no further than Westbourne Limousines – Limo Hire Melbourne catering for all venues around Melbourne and Geelong with our 6 – 16 passenger limousines. Ask us about great ideas to make your Hens/Bucks most memorable.